IT IS TIME TO CELEBRATE WITH THE VIP! Hello, my fabulouses! 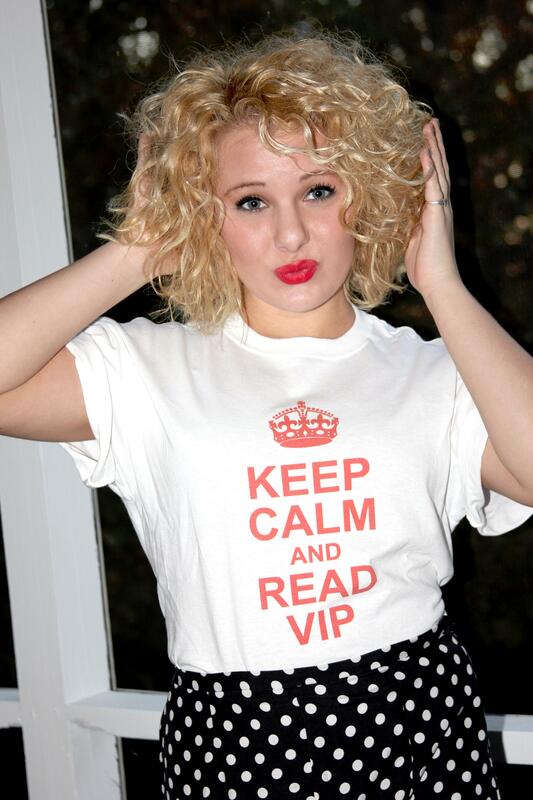 The VIP’s third Birthday Month Giveaway is soon to be underway! 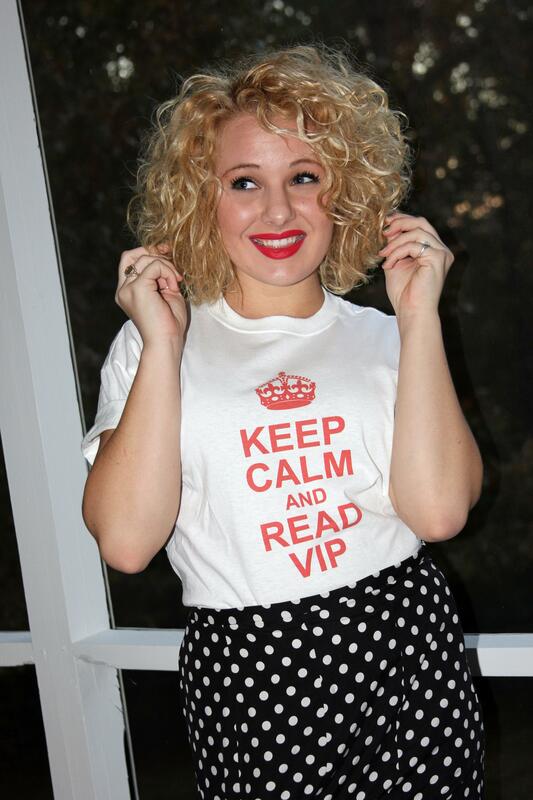 Starting November 18, 2013 at 12:00AM on the VIP Facebook page, fans can begin entering to win a limited edition, autographed “Keep Calm and Read VIP” t-shirt as well as a VIP sticker that is perfect for car windows and laptops. When: Starting November 18, 2013 at 12:00AM & Ending November 22, 2013 AM. The giveaway will be hosted via Rafflecopter on the VIP’s Facebook page. 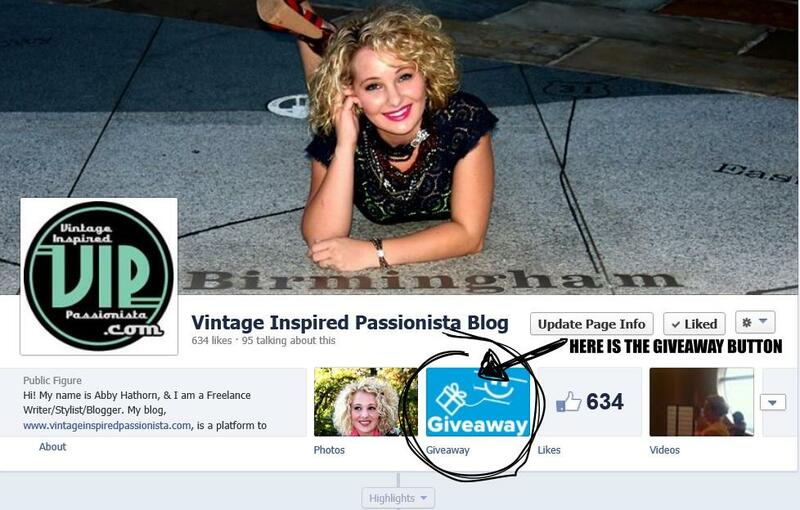 If you have already liked the VIP Facebook page, you still must go through Rafflecopter to enter. It is so easy to enter! Just follow the instructions given on my Rafflecopter. To gain extra entries, follow me on Twitter and tweet about the giveaway daily from the Rafflecopter widget on the Facebook page. NOTE: TO MAKE IT FAIR FOR EVERYONE ENTERING TO WIN–LIKING PICTURES, COMMENTING ON PICTURES, OR SHARING GIVEAWAY PHOTOS WILL NOT COUNT AS ENTERIES FOR THIS GIVEAWAY. YOU MUST GO THROUGH THE RAFFLECOPTER WIDGET ON THE VIP FACEBOOK PAGE TO ENTER.